GEORGE ADAM TENNER was born in 1847 in Saxony (present-day Germany) to Casper and Settonia Tenner. He came to America with his parents. 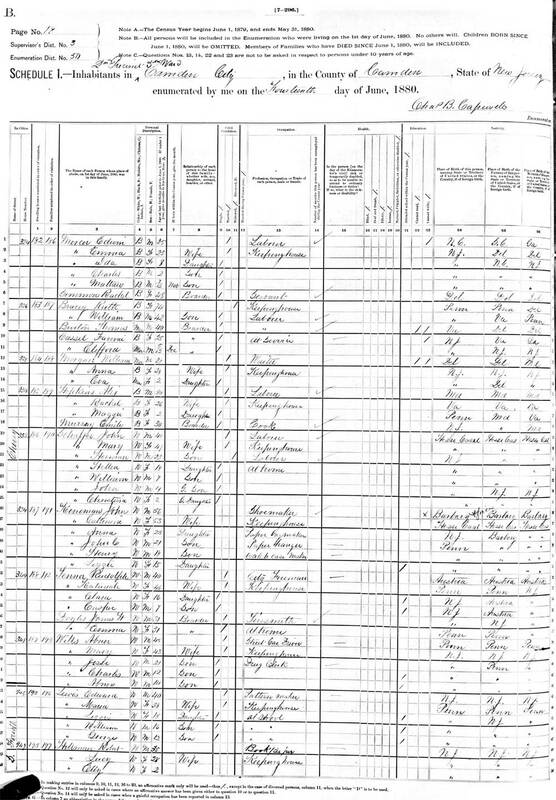 sister Wilhelmina and younger brothers George Rudolph Tenner (born 1841) and Christian Tenner (born 1850), and settled in Camden, New Jersey. 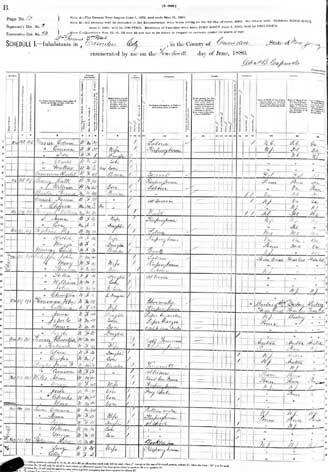 Another daughter, Amelia, was born once the family had come to America. 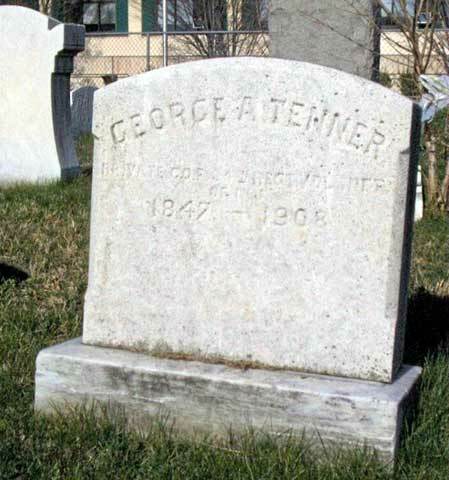 Casper Tenner was among the German immigrants in South Camden who organized the Emanuel United Brethren Church. George Rudolph Tenner appears in different records and publications as G. Rudolph Tenner, Rudolph Tenner, George Tenner, Reuben Tenner, and G. Reuben Tenner. Between that and having a brother named George Adam Tenner, it took some time to sort out the various documents and articles to determine what applied to who. Fortunately, George Adam Tenner went "only" by George A. Tenner, George Tenner, and Adam Tenner. 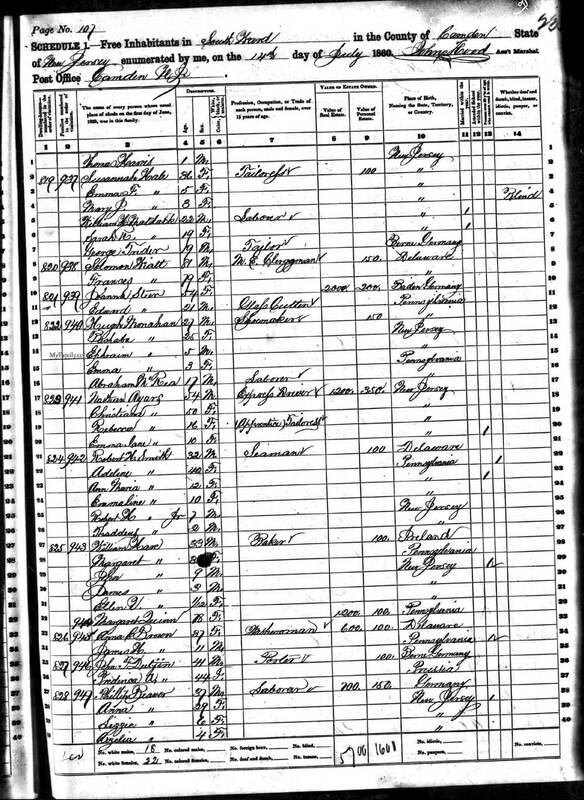 When the Census was taken in 1860 older brother G. Rudolph Tenner had gone out into the world. 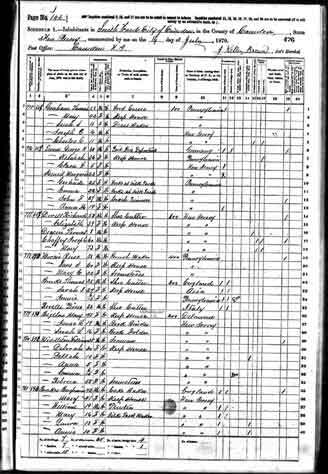 He was living in Camden and was working as a tailor, according to the Census. 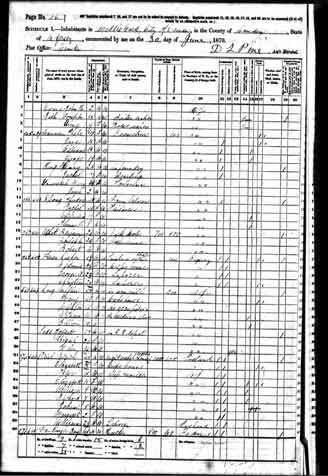 George Adam Tenner and his brother Christian were living with their parents and working as laborers. and Fort Blakely, in which action it lost 3 killed and 15 wounded. George Adam Tenner served for one year, and mustered out of Company K, 34th New Jersey Infantry on March 19, 1866 at Mobile Alabama. The regiment remained in service until April 30, 1866. 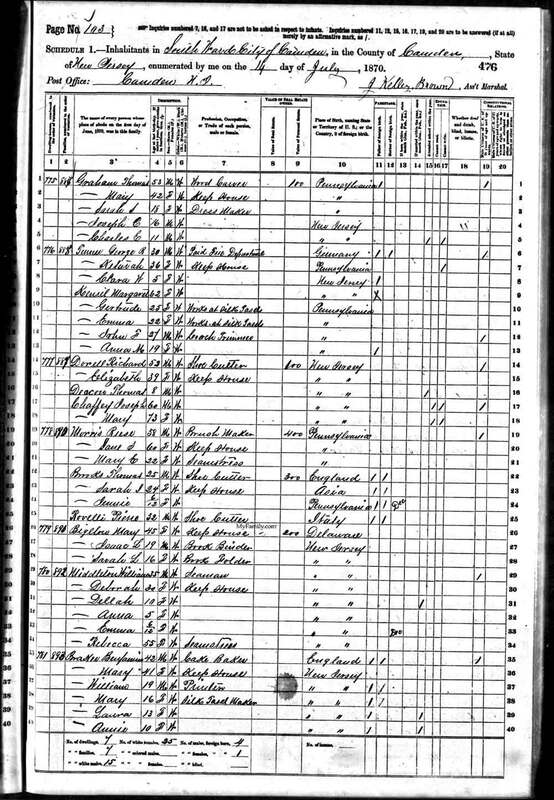 Older brother G. Rudolph Tenner had served earlier in the war, and the youngest brother Christian was too young to see any military duty during the conflict. 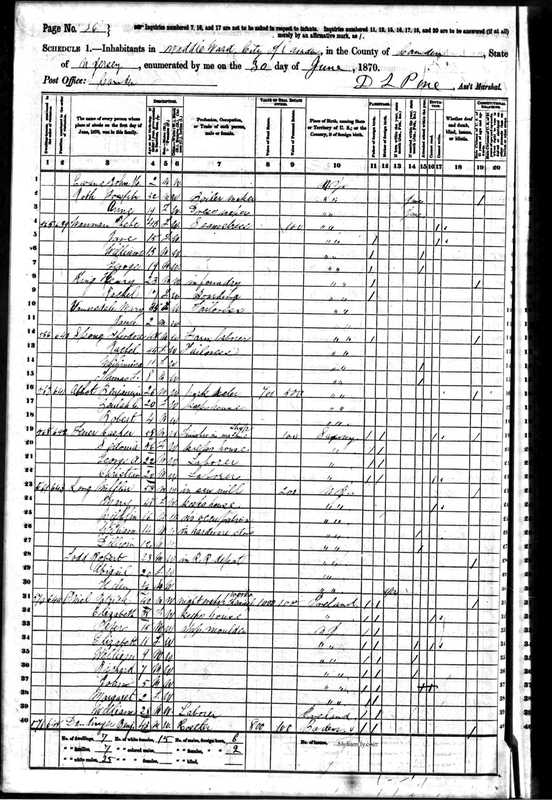 On May 25, 1865 sister Wilhelmina Tenner married Lewis F. Holl, who would go on to a career as a prominent builder in Camden. 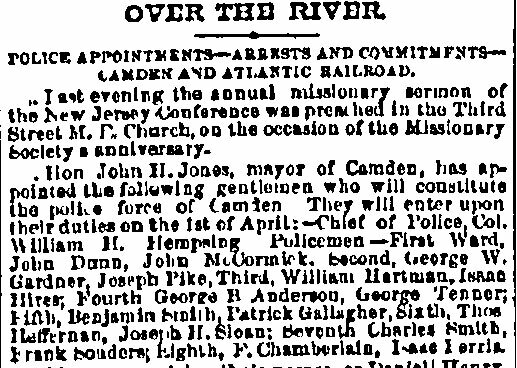 G. Rudolph Tenner apparently was a volunteer firefighter in Camden during the 1860s, although it is not known to this writer at this time with which company he served with. George Adam Tenner and Christian Tenner may also have been involved with the volunteer fire companies. On September 2, The City of Camden founded its paid fire department into service. G. Rudolph Tenner was one of the original members. He was then living at 328 Walnut Street and had been working as an engineer, which, in the parlance of the day, meant he was an operator of a steam engine. This knowledge was vital as the horse drawn fire apparatus of the day relied on steam power to pump water onto fires. On November 10, 1869 Camden's City Council purchased the Independence Firehouse, the three-story brick building at 409 Pine Street, for $4500. The building was designated to serve as quarters for Engine Company 1 and the 1st District. On October 29, 1869 City Council authorized construction of a two-story brick building on the northwest corner of Fifth & Arch Streets as quarters for the 2nd District. On November 25th the Fire Commissioners signed a contract with M.N. Dubois in the amount of $3100 to erect this structure. The 2nd District would share these quarters with Engine Company 2 and the Hook & Ladder Company and the facility would also serve as department headquarters for the new paid force. The original contract remains part of the Camden County Historical Society collection. Two Amoskeag second class, double pump, straight frame steam engines were purchased at a cost of $4250 each. 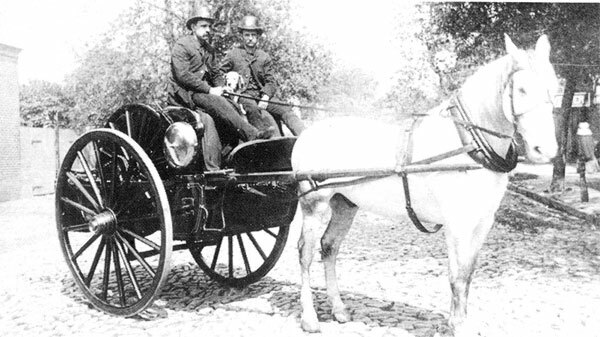 Two Silsby two wheel hose carts, each of which carried 1000 feet of hose, were another $550 each and the hook & ladder, built by Schanz and Brother of Philadelphia was $900. Each engine company received a steam engine and hose cart. Amoskeag serial #318 went to Engine Company 1, and serial #319 to Engine Company 2. The Fire Commission also secured the services of the Weccacoe and Independence steamers in case of fire prior to delivery of the new apparatus. Alfred McCully of Camden made the harnesses for the horses. Camden's Twoes & Jones made the overcoats for the new firemen and a Mr. Morley, also of Camden, supplied the caps and belts which were manufactured by the Migeod Company of Philadelphia. The new members were also issued badges. Badges worn by the marshals, engineers, stokers and engine drivers bore the initial letter of their respective positions and their district number. The tillerman and his driver used the number "3" to accompany their initial letter. 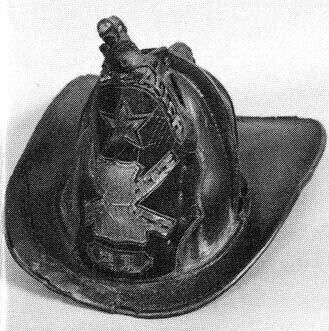 The extra men of the 1st District were assigned badges 1-10; 2nd District badges were numbered 11-20 and the extra men of the hook & ladder wore numbers 21-30. Although the Fire Commission intended to begin operation of the paid department on November 20, 1869, the companies did not actually enter service until December 7th at 6 P.M. because the new apparatus and buildings were not ready. The new apparatus was not tried (tested) until December 9th. 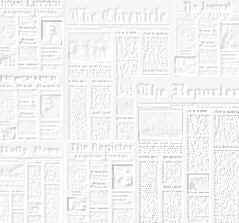 The Board of Fire Commissioners consisted of Rudolphus Bingham, Chairman and Samuel C. Harbert, Richard Perks, Jonathon Kirkbride and Jacob Daubman. Annual salaries for the members of the paid force were: Chief Marshal, $800; Assistant Marshal, $200; Engineer, $600; Driver, $450; Stoker, $450; Tillerman, $450; Extra Men, $50. All but Extra Men were paid monthly. Many members of the newly organized paid department were former volunteers and had distinguished themselves as leaders through their dedication and hard work. Many also were veterans of the Civil War. Chief William Abels was replace in 1871 by Robert S. Bender. George Adam Tenner, who then was living at 512 Morris Street (renamed Washington Street in 1882) was appointed to the Fire Department as a Stoker on April 8, 1872. He was dismissed when Henry F. Surault was appointed Chief Marshal of the Department in September of 1872. George A. Tenner was appointed to the Police Department in 1874, and in 1877 brother Christian Tenner and brother-in-law Joseph Green were appointed to the Fire Department. 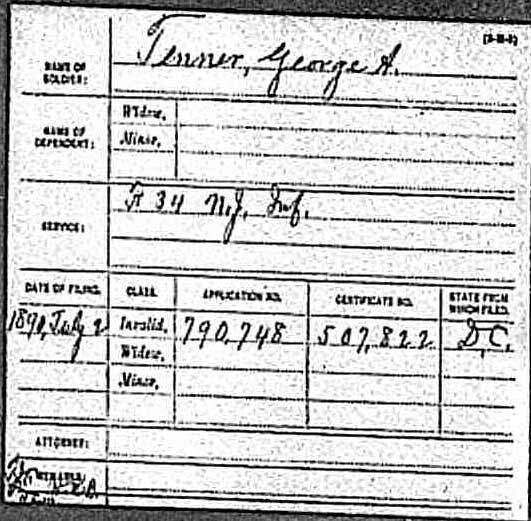 According to Fire Department records, George A. Tenner rejoined the department in April of 1882 and served for two years. Christian Tenner later worked as a police officer. 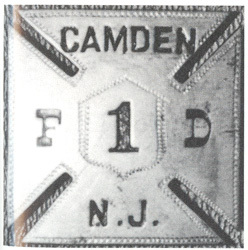 G. Rudolph Tenner was still on active duty with the Camden Fire Department as late as 1914. By January of 1920 he had retired from the department. City Directories beginning in 1881 show Casper Tenner and family at 700 South 4th Street show. Directories beginning in 1892 show George Adam Tenner living and running a cigar store at 700 and/or 702 South 4th Street. It appears that 700 housed the store, and 702 the living quarters. 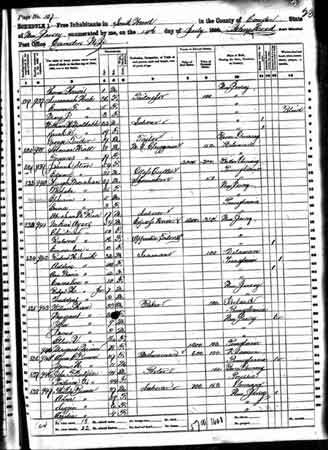 The 1900 Census shows George Adam Tenner living at 702 South 4th Street, working as a tobacconist. He was a widower at the time, a nephew from his marriage, George Studley, lived with him. The 1906 City Directory states that his home was 704 South 4th Street, which was also the home of his sister Amelia and her husband, Joseph Green. He was not in business as a tobacconist at that time. George A. Tenner died on July 2, 1908 and was buried at Evergreen Cemetery. He had been a member of Washington Castle No. 3, Knights of the Golden Eagle, and also of Sioux Tribe No. 25, Improved Order of Red Men. James P. Shinn and Daniel N. Bromley, both of whom served with the Camden Fire Department alongside George Adam Tenner, were both members of Sioux Tribe No. 25. Sioux Tribe, No. 25, was instituted in Wildey Hall, March 2:J, 1871, by Great Sachem John E. Cheeseman, with members of .Sioux Tribe, Philadelphia, who presented them with a set of toma hawks, still in use. The officers were: .S., Silas Letchford; S. S., John A. Parker; J. S., John Fox ; C. of N., F. W. Wilson ; K. of W., David C. Vannote; Prophet, Theodore L. Parker. The Past Sachems are Silas Letchford, James Brough ton, Aaron Hand, William T. Mears, William F. Mason, Samuel H. Deal, .Sr., .lohn H. Mason, W. E. Campbell, Charles H. Hagelman, Henry F. Snyder, George A. Tenner, Isaac King, Theodore L. I'arker, l)avid B. Peterson, John B. Wright, William Hagelman, James Barton, Edward B. Chew, George W. Kleaver, J.P.R. Carney, .lames C. Mason, Edward A. Martin and .John Barrett. The officers for 1886 are: S., James G. Smith ; .S. S., Franklin H. Drake; J.S., Daniel England; P., J. P. R. Carney; C. of R.. John P. Wright; .Assistant C. of R., David B. Peterson. The tribe has a membership of two hundred and ninety-three, and a reserve fund of $455.76. Engine Company 2 with 1869 Silsby Hose Cart. Photo Circa 1890. Note badges upon derby hats worn by Fire Fighters. This is the earliest known photo of fire headquarters on the northwest corner of Fifth and Arch Streets. Originally built in 1869, the building shows signs of wear some twenty years later. Note the weathervane shaped like a fireman's speaking trumpet atop the tower. Also, the fire alarm bell is pictured to the left of the telegraph pole above the rooftop. The bell was removed from the building once the fire alarm telegraph system was expanded and in good working order. 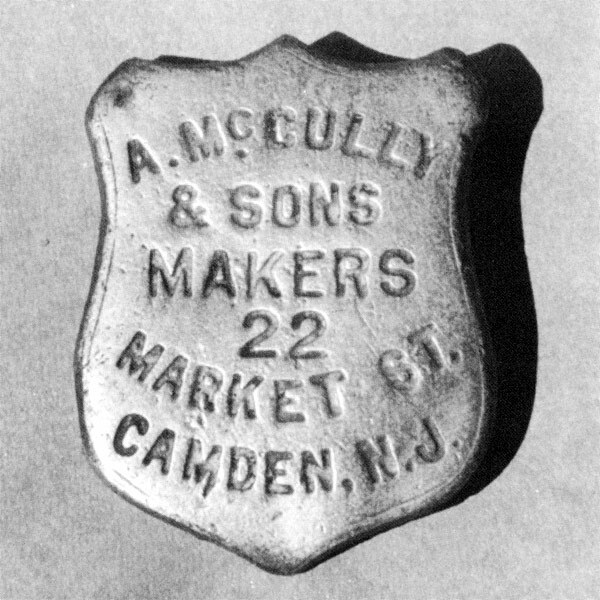 This maker's plate once was attached to a harness made by A. McCully & Sons, 22 Market Street, Camden, New Jersey. 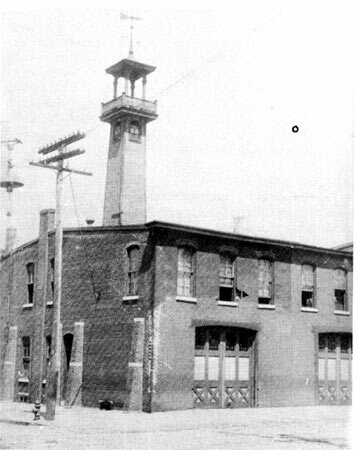 This firm provided the first harnesses for the paid fire department in 1869. The first style of breast badge worn by members of the career department in the City of Camden. 1869. (Courtesy of the C.C.H.S. Collection). This fireman's axe, Circa 1870, was removed from the basement of a building in the City of Camden many years ago. With handle missing, a replacement handle was modeled after the original and crafted by Mr. George Homan, a retired wood shop teacher at Collingswood High School.